1. 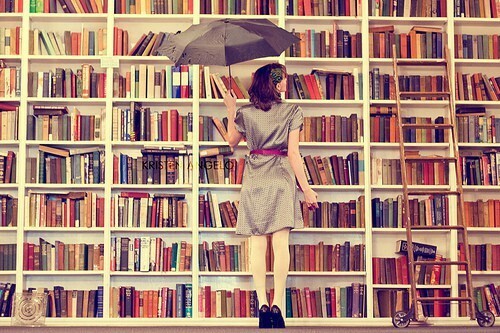 For me, 2011 was the year of… changes and having too much fun! 4. Do you believe that the world will end in 2012? I really hope not! 8. I hope this new year is… amazing goodness and continued surprises!!! The Kadomatsu, “gate pine,” display dates back to the Edo period of Japan. 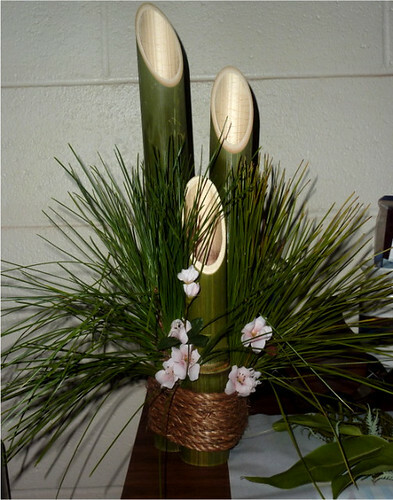 The arrangement is made of pine sprigs, bamboo and plum blossoms that are tied together with cord. The matsu (pine) symbolizes constancy, vitality and longevity, and the bamboo represents strength and flexibility. Plum blossoms can also be used in the arrangement, representing new beginnings, purity and sweetness. The size of the kadomatsu may vary according to the entry way. The kadomatsu is usually displayed on both sides of an entrance way, one representing a female (the smooth surface of the pine) and the other representing the male (the rough bark). People in Hawai‘i often display and discard the kadomatsu according to the customs of their families around the seventh day of January which signifies the end of the New Year festivities. I can’t wait to tell you about my adventures this year and about some of my goals for this year. How was your new year’s? -Lauren Duski does amazing songs too!